James Tullie is a GPST3 on the Caledonian Program. He kindly wrote an article on his aspiration to compete for Britain in the World Orienteering Championships taking place around Inverness in August 2015. Here is an update on his life as a part time GPST / part time athlete. "I started ST3 in August 2014 in Grantown-on-Spey, towards the north end of the Spey valley. That's when I started working part time at 50% in a bid to achieve my ambitions in sport at the same time. I am trying to make the British team for the World Orienteering Championships in August 2015 which is based in Inverness. A once in a lifetime chance and too good to pass up. Many of the top athletes work part time or are even full time athletes and while working full time in medicine, it's difficult to compete. I am grateful for the big (friendly!) bosses in the North of Scotland Deanary for giving me this opportunity! Thanks to Dylan Murphy, a GP Educational Supervisor on Shetland, for this article on GP Training in Shetland, part of our Rural Track programme. 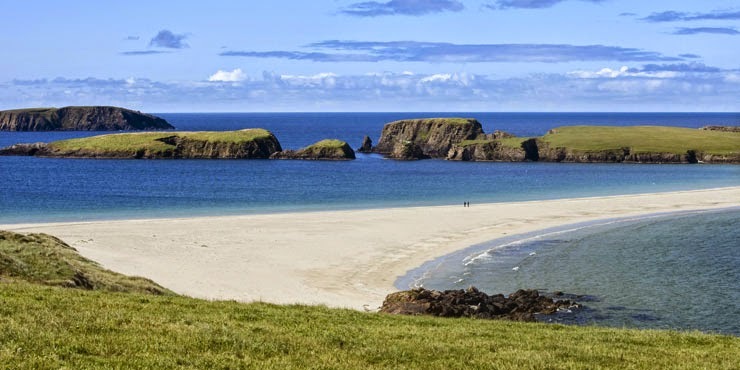 "Shetland has a thriving GP training environment, enabling the GPST to learn the art of General Practice in a remote location without losing the essential ability to complete training capable of independent practice anywhere in the UK. The Remote and Rural track offers two places a year to GPSTs in Shetland. This is a four year scheme. Anyone who has worked in Oban at the Lorn and The Isles Hospital will know that one of the best places to spend some well earned time off is the Oban Chocolate Factory. Well it is now official! 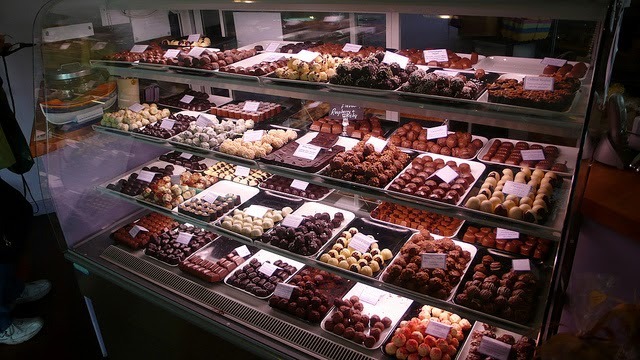 Travel website Goeuro has listed the top 10 chocolate shops in Europe on it's blog and there at the top of the list is the Oban Chocolate Factory! I moved to the Isle of Skye in 2009 to start a one year NES Rural fellowship post, having just finished my GP ST3 year in Comrie, Perthshire. The attraction to Skye (apart from the obvious natural beauty) was that it offered the opportunity to work somewhere without a DGH just round the corner, where a GP would therefore have an extended role. It didn’t disappoint and more than five years later I’m still living and working here.